Purifies the epidermis by absorbing excess sebaceous secretions, restoring radiance to the complexion. This creamy mask combines green clay with seaweed extract to purify and revitalize the skin by removing impurities. 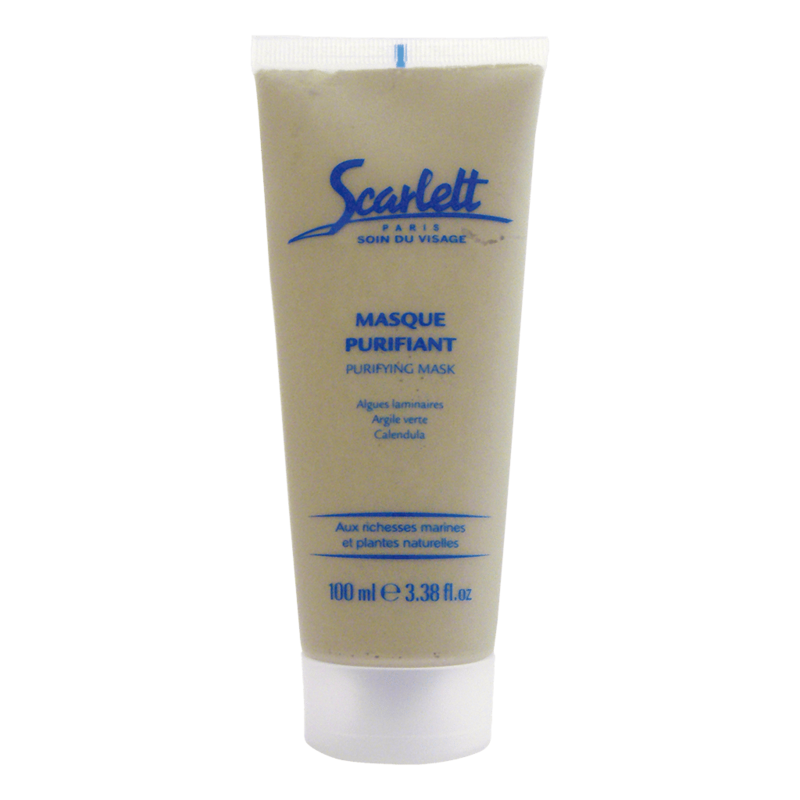 The moisturizing active ingredients prevent this mask from drying too quickly, and Calendula and Allantoin soothe the skin. Apply a thin layer on greasy areas of the face and neck, avoiding the areas around the eyes, and leave for 7 to 10 minutes. After the mask becomes dry, it is recommended to damp it with sponges before rinsing with lukewarm water.